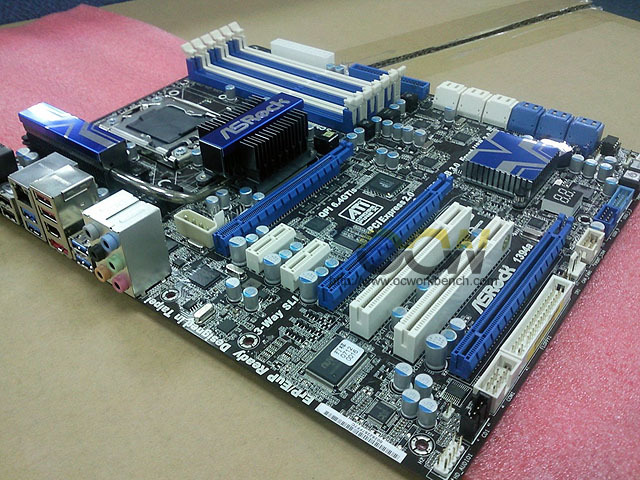 ASRock Intros X58 Extreme6 Motherboard. 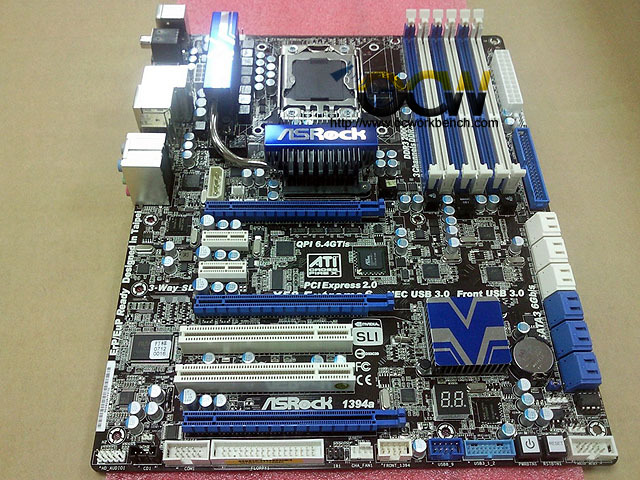 ASRock has introduced its new Socket LGA 1366 Motherboard which is based on the X58+ICH10R Chipset and is named the X58 Extreme6 Motherboard. The board features the new Sata 6Gbps ports and USB 3.0 ports, Six of them each which is a new step for the chipset’s original specifications. The new ports are achieved by making use of three NEC ÂµPD720200 2-port USB 3.0 and three Marvell 88SE9123-NAA2 2-port SATA 6 Gb/s controllers which are connected to the system through the southbridge while 4 of the Six USB 3.0 ports are included on the rear panel and the other two are included Via an Internal Header which can be connected through an expansion socket. The other specs are quite same as other X58 based boards which include Six Core CPU Support and a 8 Phase VRM that Power’s the Processor. 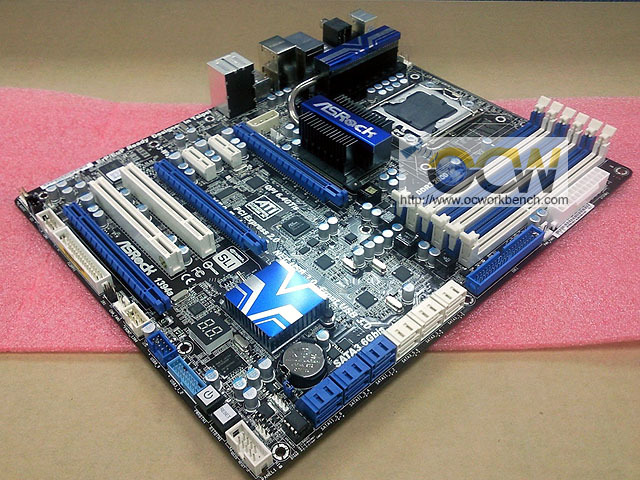 The board has three DDR3 DIMM Slots for Tri Channel Memory Configuration. 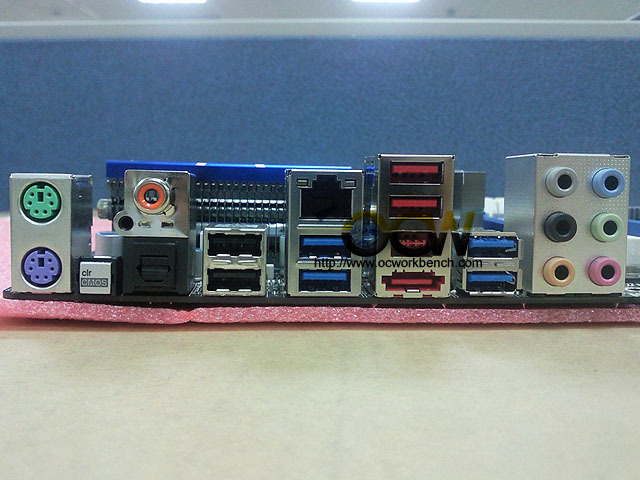 The board provides 3 PCI-e x 16 Slots for three way SLI and Crossfire X Support, two PCI-E x1 and PCI, While connectivity ports include 8-channel HD audio with optical and coaxial SPDIF connectors, a gigabit Ethernet, FireWire, eSATA, and a number of USB 2.0 ports. Also some exclusive features included with the board are THX TruStudio Pro support, debug LEDs, OC DNA, ASRock Instant Boot, Instant Flash, and OC Tuner. The pricing and availability of the board haven’t been mentioned yet but are expected to be revealed pretty soon.